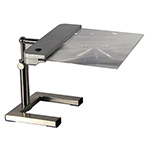 Shop our buying guide for best tabletop magnifying glass with light, tabletop magnifier with light, tabletop mounted magnifying glass with light, lighted tabletop magnifier and best tabletop magnifying lamp. 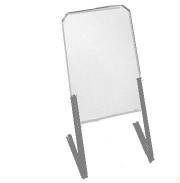 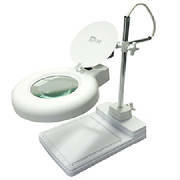 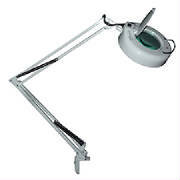 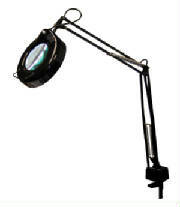 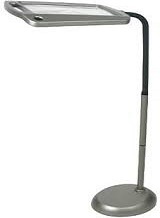 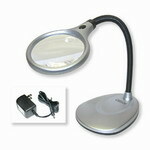 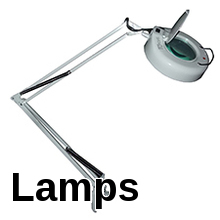 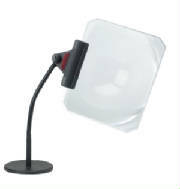 Table mounted magnifying glass and table magnifying lamp are all the same type magnifiers. 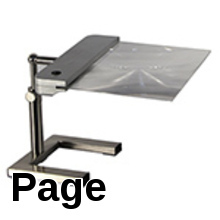 A tabletop magnifying glass with light or a tabletop magnifying lamp will offer a sharper and clear image then a non-lighted table magnifier. 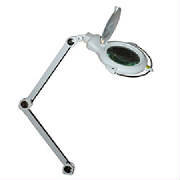 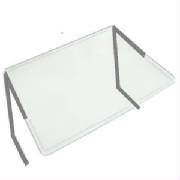 Select a tabletop magnifying glass that will give you the proper magnification at a comfortable work distance. 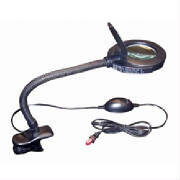 Tabletop magnifying glass with light with measurement markings on base.